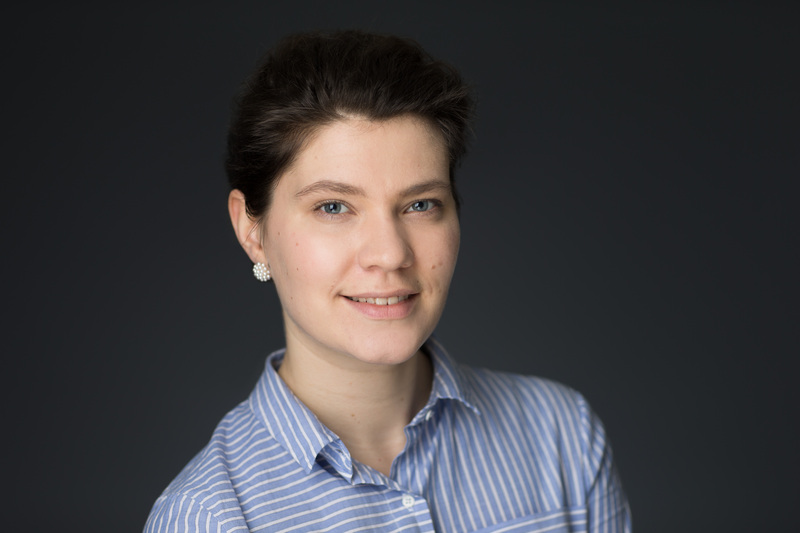 Magdalena H. Góralska is a Polish cultural anthropologist, a postgraduate student at the Oxford Internet Institute, and a researcher at the Kozminski University in Warsaw. She currently studies social discourses on genetically modified plants in US and Europe, and practices of online science communication and knowledge production in open collaboration communities. She is also interested in “alter-science” and “pro-science” social movements in Europe and North America. Her interest in food studies includes the issue of individual and collective identities, as well as social and environmental aspects of agricultural development. She has authored several scholarly papers, most recently on transformations of post-socialist architecture in Warsaw (“Widok”). She actively cooperates with different NGOs as a social researcher. She is a part of the Programme on Misinformation, Science, and Media team.